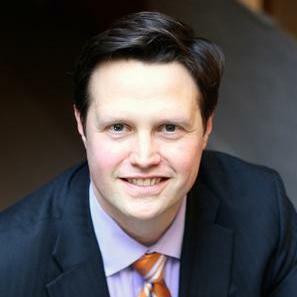 Chris Werner is an attorney in Chicago whose practice focuses on commercial litigation and disputes and business transactions. Chris has been in practice since 2002 and has represented some of the largest companies in the world. Chris believes in targeted, aggressive actions to help his clients achieve their goals. Chris Werner does not have any reviews yet.